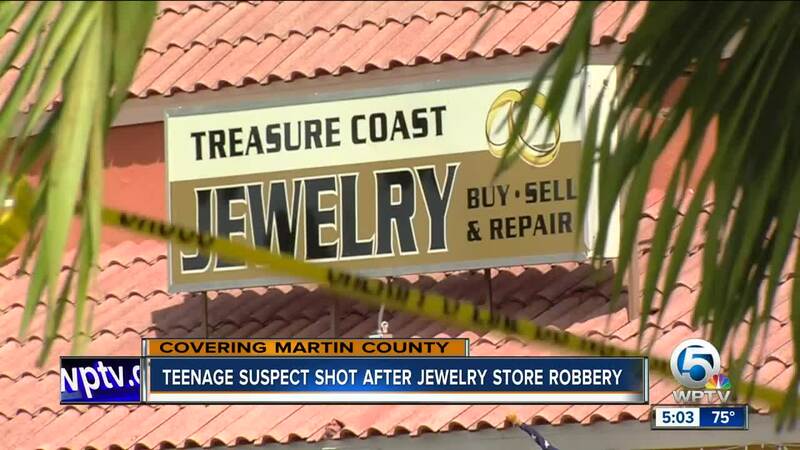 A jewelry store robbery ended with a teen suspect shot Thursday, according to the Martin County Sheriff's Office. 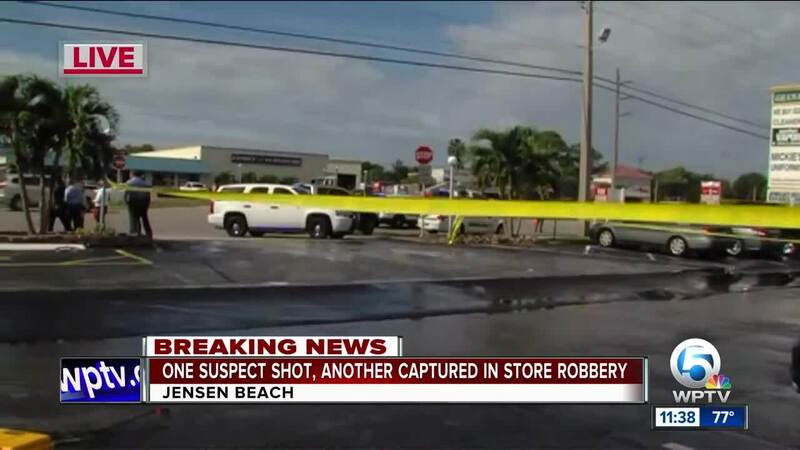 A jewelry store robbery ended with a teen suspect shot Thursday morning, according to the Martin County Sheriff's Office. Investigators said a 17-year-old male went into Treasure Coast Liquidators at 2319 NW Federal Highway around 10 a.m. 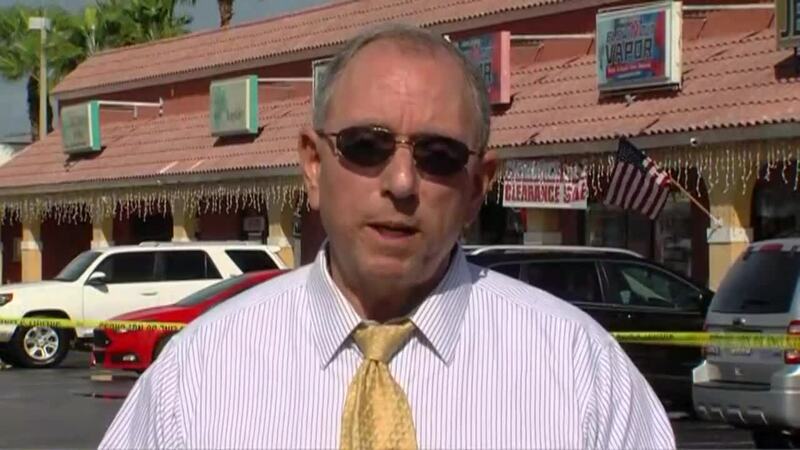 The teen tried on jewelry, then ran out of the store with the jewelry, according to Sheriff William Snyder. The suspect got into a car, driven by a 16-year-old male. A store employee saw the crime unfold and opened fire on the vehicle, striking the 17-year-old who stole the jewelry, Sheriff Synder said. That teen is now in critical condition at Lawnwood Regional Medical Hospital with life-threatening injuries, according to the Sheriff's Office. The Sheriff said the suspects' car then crashed into another vehicle. The 16-year-old who wasn't shot got out, and after a short manhunt was captured. 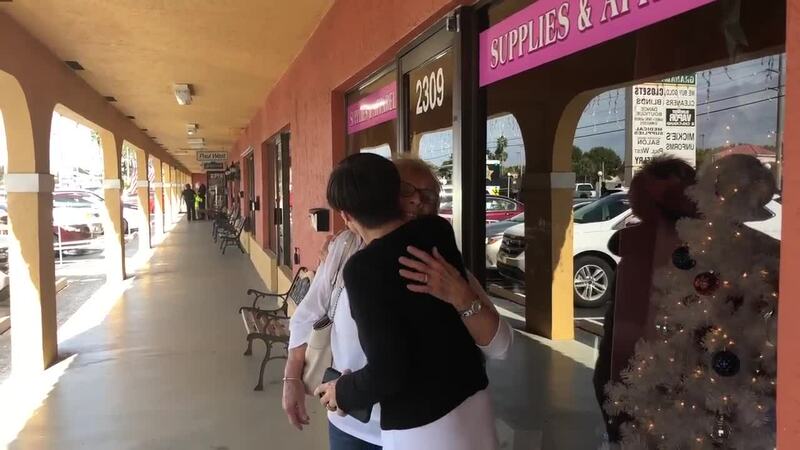 WPTV spoke to two women who said they hid in a bathroom nearby after the gunshots rang out. One of them snuck out and called 911. "We didn't know what was going to happen," one of them said. "When you hear the gunshots, you just don't know," the other witness told WPTV. "But we're OK. As long as everybody is OK."
Robbery and Grand Theft charges are pending against the suspects, who are from Broward County. The St. Lucie County Sheriff's Office said one of the teens was involved in a jewelry theft earlier in the morning at a Cash America Pawn Shop at 8429 S. U.S. 1 in unincorporated Port St. Lucie. In that crime, a young male entered the store around 9 a.m., looked at jewelry, then ran out of the store with jewelry, got into a vehicle and took off, detectives said.